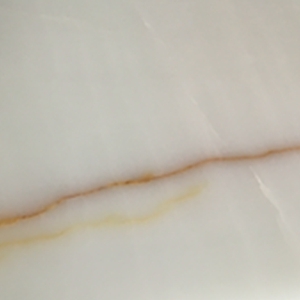 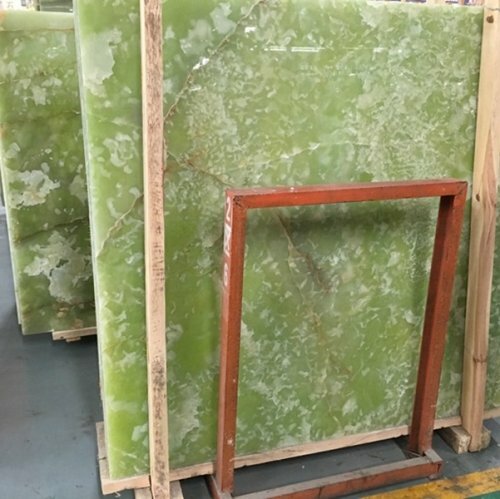 Natural light-transparent marble, can be used in high-end hotel decoration, as well as countertops and table tops. 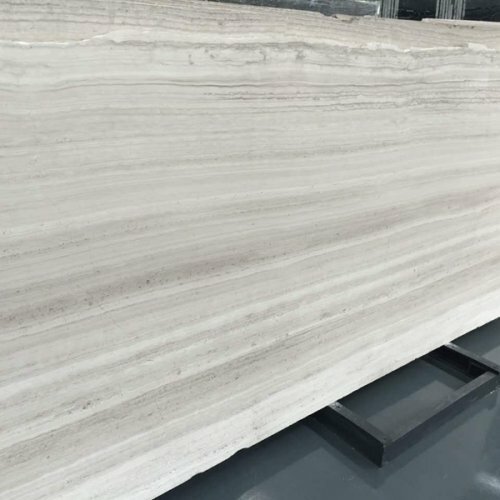 Various colors of natural marble are available, excellent decoration materials for indoor and outdoor. 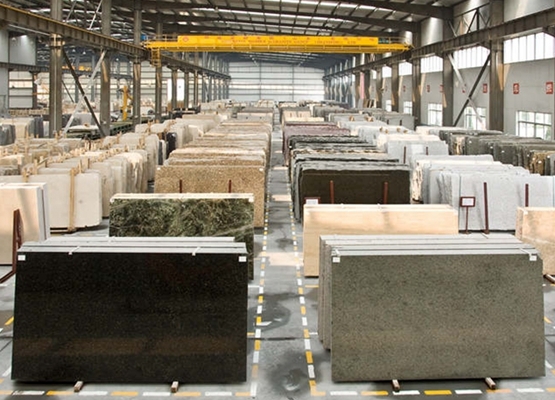 Leading supplier of granite slabs, tiles and countertops, with large inventory of granite blocks and slabs in stock. 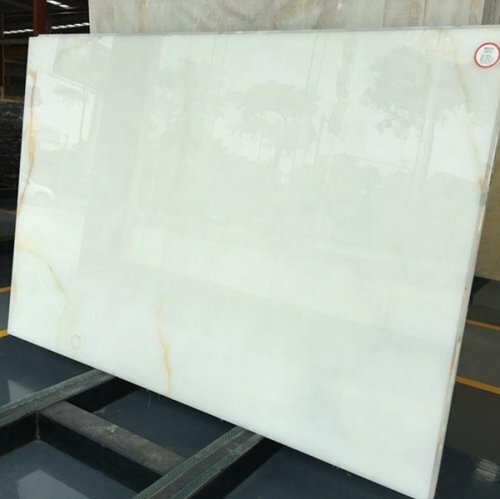 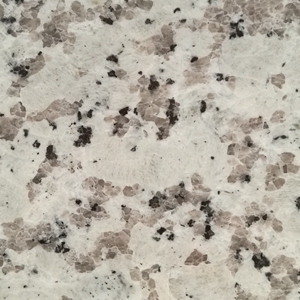 granite countertops, marble vanity tops, onyx table tops and engineered quartz stone kitchen countertops manufacturer. 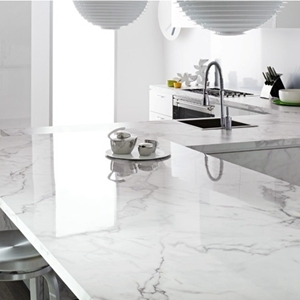 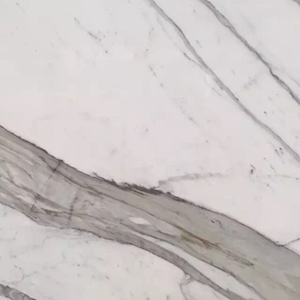 Xiamen Edge Stone is the leading manufacturer of Marble, Granite, Onyx, Tiles, Slabs, Countertops in China. 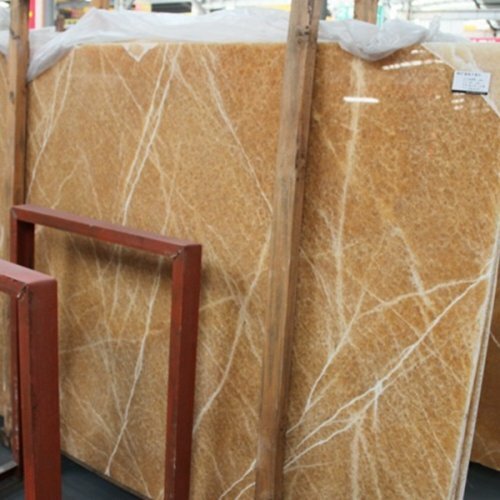 We supply stone products for importer, distributor, projects, wholesalers and factories all over the world.